Alex is Chief Technology Officer at Isle, based in Sydney. 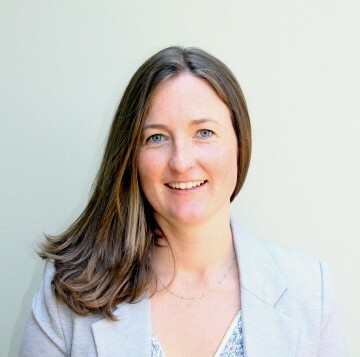 She works with WSAA and water utilities across Australia to save them time and money as they look for new and innovative technologies to meet current challenges. Alex is the conduit between Isle’s global network, new technologies and Australian water utilities, culminating the delivery of TAG (Technology Approval Group) for WSAA and water utility members in Australia and New Zealand. Alex’s technical expertise in the fields of bioethanol, brewing and R&D are complemented by 10 years engineering, consulting and entrepreneurship experience. As someone who enjoys water sports, Alex is passionate about water.